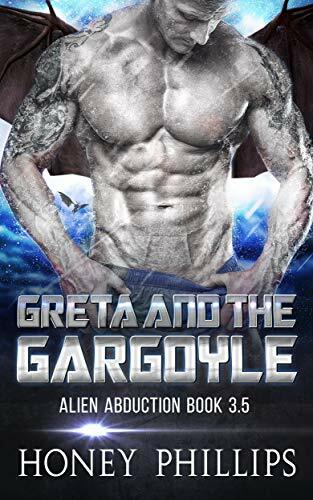 The alien spaceship captain who unknowingly assisted her escape is going to help her shut down the lab - whether he wants to or not. And she’s not going to let his massive body or the kind heart hidden behind his gruff facade distract her. 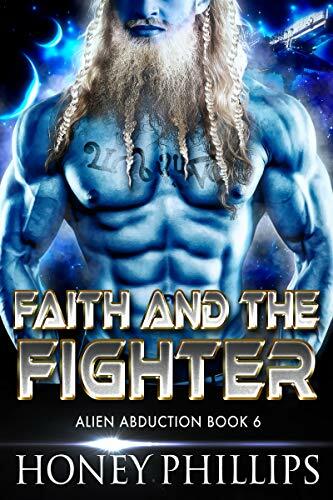 Captain Athtar finally has his life exactly the way he wants it - he has his ship, his crew, and his freedom. No mouthy little human is going to interfere with any of that, no matter how much she tempts him or how much his instincts demand that he claim her. If only he weren’t as tempted as much by her brilliant mind as by her luscious body. Sentenced to death for killing her alien master, Greta’s only hope is a compassionate guard. 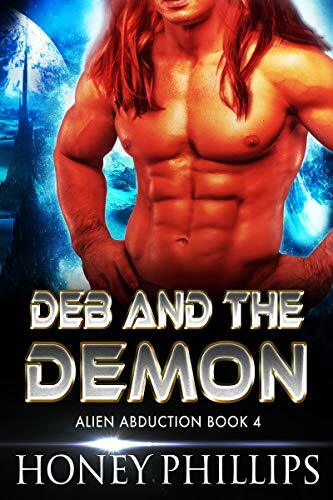 Despite his frightening appearance, she is drawn to the massive alien - but is what she feels only gratitude? 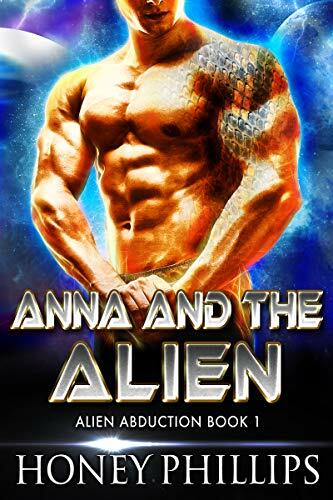 A standalone romance set in the Alien Abduction universe, the events in this story overlap the events at the end of Cam and the Conqueror. For mature readers only. An alien emperor. A silent young woman. Captured by aliens as a child, Ella was raised as the beloved pet of a kind alien couple. One night of blood and terror destroyed her sheltered life and shattered her voice. Now she’s a slave in the emperor’s palace. Alone in a terrifying new world, she clings to the person who saves her - the dashing young emperor. But the handsome alien also arouses unfamiliar longings in her heart. When Emperor Karthajin rescues a silent female from an attack, he does not expect to become an object of worship to the enchanting little creature. New to the throne, surrounded by smiling faces and hidden enemies, he finds unexpected comfort in the innocent human who trusts him so completely. But as his feelings grow stronger, so does his reluctance to expose her to the viciousness of the Imperial Court. 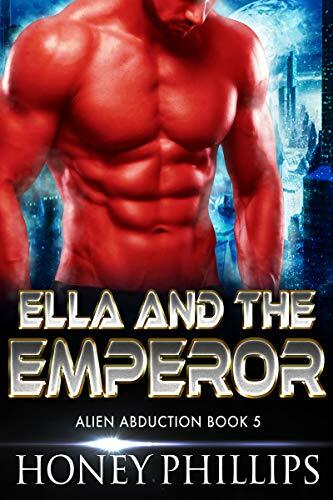 Can an emperor lose his heart to a human slave? And will his empire ever accept such a match? An alien prince. A pregnant slave. Rastrath hides a sharp mind behind a careless facade. He may be a Prince of the Royal House, but he has always been despised for his mixed blood, even by his own mother. A female who values her child more than herself is an unexpected prize - one that comes wrapped in a luscious package. Torn from her quiet life on Earth, Cam doesn't expect to end up enslaved to an alien ruler. But even as he trains her to submit to him, she begins to see through her master's cold facade. While her body learns to surrender, her heart learns to love. Exiled by his people, Kievan Rus has fought to establish his place in the galaxy. The space station he rules with icy control is the outward symbol of his success and it means everything to him - until a beautiful woman challenges his restraint. Her warmth eases the cold he has felt for so long. Can Kievan abandon everything he has built? And if not, can Cam's love survive such a brutal betrayal? 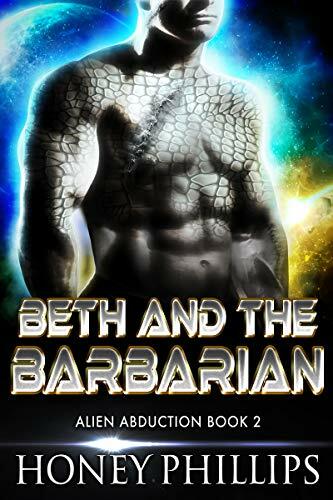 Hypersensitive to the emotions of others, Beth is resigned to spending her life alone - until she is attacked by savage aliens. Rescued by a massive scarred warrior, she feels a connection for the first time. With a chance to finally escape her loneliness, she doesn't hesitate when he informs her she must accompany him. Dragar never expected to find the perfect female while tracking one of the saboteurs targeting his people. A former Outcast, he is scarred inside and out, and knows that he is unworthy of a mate. His instincts insist he protect the innocent female from all danger - even his own rampant attraction - but he can't resist her innocent allure.